Did you see how much Euro went down recently? Do you think it is normal? 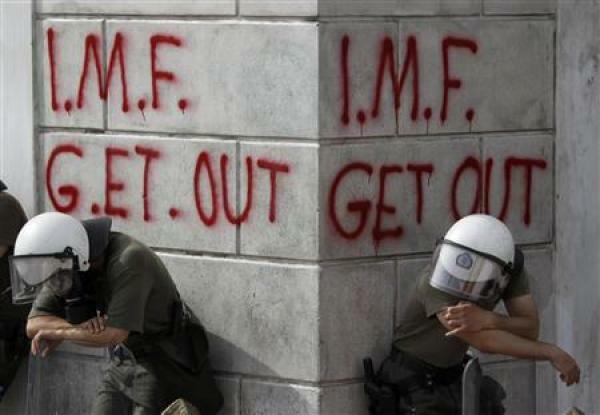 Do you think if Greece went bankrupt it would really mean something apocalyptic for the Euro-zone? No, really? How much of the all-European economy is in Greece? Come on, be realistic, Greece is too small for the kind of impact pictured in those articles. But panic! yes, panic can hurt Euro-zone, oh, yes… I have seen panic used many times in the recent years… and always by the same powers… rings a bell, yes, it does.